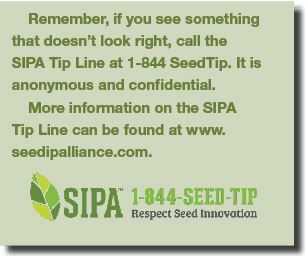 Seed innovations have given consumers a larger variety of high-quality produce than ever before. Consumer interest in where food comes from and how it was grown continues to increase. In general, they prefer fewer chemical inputs, fresher and tastier produce, higher nutritional content and longer shelf life. Seed innovations have given consumers a larger variety of high-quality produce than ever before. Varieties with resistance to diseases and pests require fewer chemicals, which pleases consumers and, of course, growers. 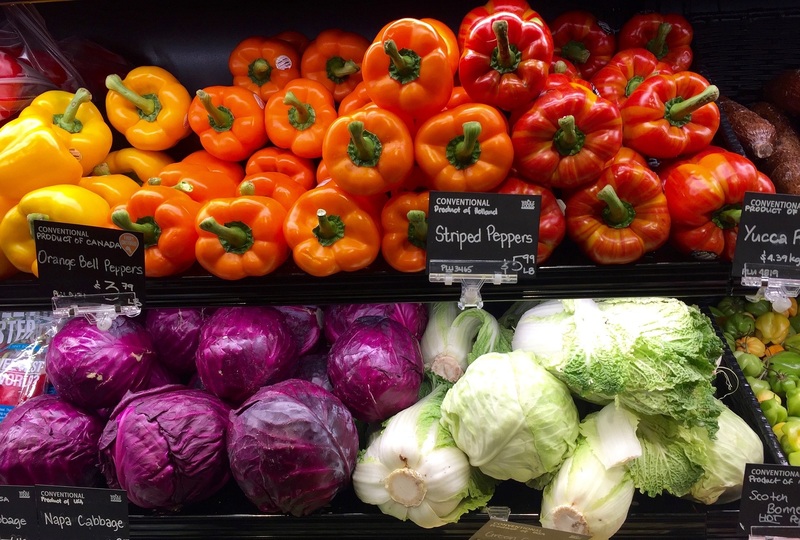 Produce with a longer shelf life means less waste and more flavor. It also retains more nutritional content when it reaches the dinner table. Vegetable breeders are continuously working on developing new varieties that meet those demands. Without these efforts, seedless watermelons, grape tomatoes, baby broccoli and broccoflower — foods we take for granted now — would not exist. Neither would tomatoes such as ‘Big Beef,’ a popular market variety that combines its large size, quality and full flavor with resistance to multiple pests and diseases. All of these innovations do come at a price, however. James Weatherly, Executive Director of the Seed Innovation and Protection Alliance, says developing a successful new lettuce variety takes on average seven to ten years at a cost of about $1 million per year. That cost includes the initial breeding, seed selection, trials, production, land, labs, employees and facilities. And there’s no guarantee that a new variety will be a commercial success. The investment in seed innovations benefits everyone, and 95% of producers recognize that, Weatherly points out. New seed innovations may also be associated with intellectual property rights, which breeders are using more and more to help recoup their investment. Creating produce with qualities customers want is a win for everyone, including growers and retailers, who see improved sales and profit as a result of seed innovations. Unique, flavorful, longer-lasting fruit and vegetables create a higher value product, increased demand and bring repeat customers. That means it’s more likely growers will sell what they produce, plus many of these newer varieties also offer grower benefits such as disease resistance, less need for inputs and improved yield. This helps growers and retailers remain profitable and feed an ever-increasing population. In the end, we are all stakeholders in the process of bringing seed innovations to market and innovation seeds our future.